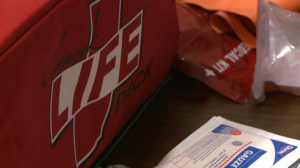 JACKSON, Tenn. — First responders say you can help save someone’s life in a traumatic bleeding situation if you have the right tools. That’s why they’re educating the public on how to do it. Kits have been placed in schools and law enforcement vehicles across West Tennessee. “I think this is another indication of being prepared better for potential issues that come up,” Madison County Mayor Jimmy Harris said. Hundreds of supply bags with tourniquets inside are in locations for life-threatening emergencies. 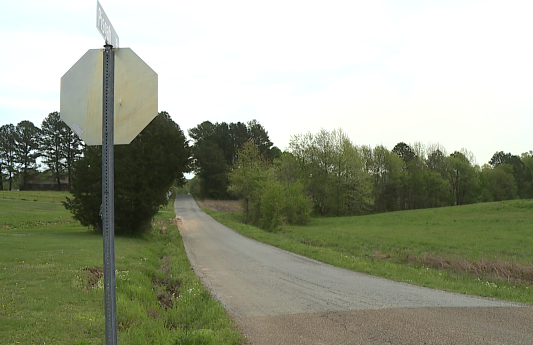 “A person can die from uncontrolled hemorrhage in less than three to 10 minutes,” Lynn Moody with the Jackson-Madison County Health Department said. Emergency officials hope it will be a tool to save a life and keep victims from bleeding out. “This is another tool in the tool box for helping save lives,” Jackson Mayor Jerry Gist said. 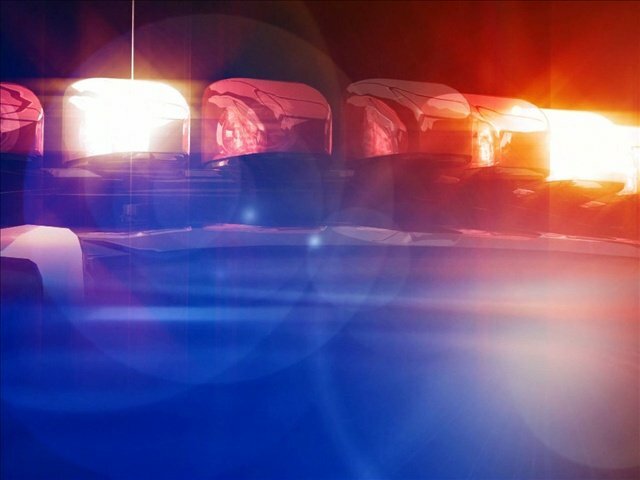 Jackson police said an officer has already saved a life with the kit. A teen fell through a glass window and nearly severed his arm and artery. 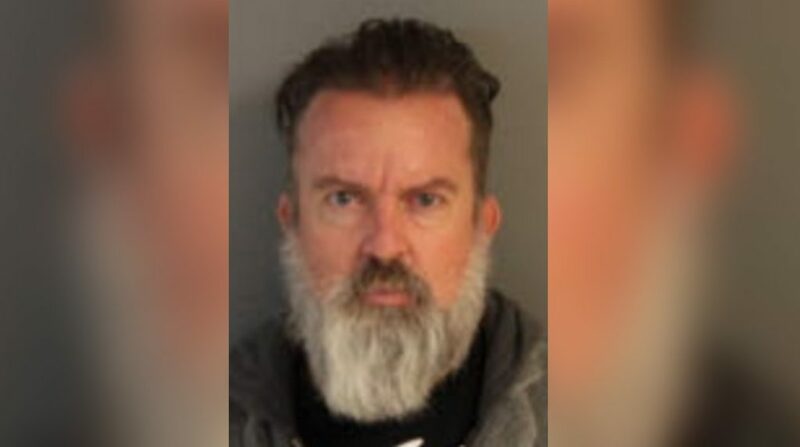 “That young man was transported to a medical facility, and the attending physician said if a tourniquet had not been applied, he would have succumbed to those injuries,” Jackson Police Chief Julian Wiser said. EMA Director Marty Clements said even though someone can lose a limb with a tourniquet, they believe it’s worth it. “I’d rather save a life than lose a limb, so right now we’re telling you tourniquets are a good use. 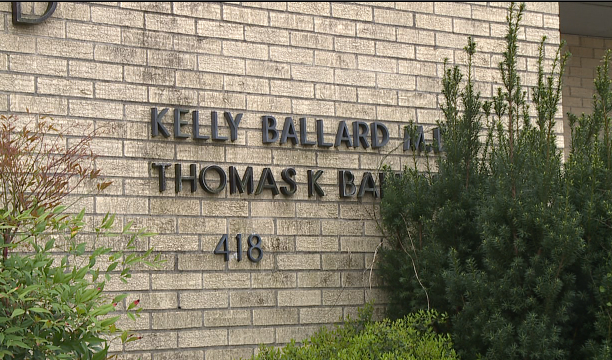 Doctors are proving it’s saved many lives in military and law enforcement,” Clements said. The Jackson-Madison County Health Department, LyondellBasell, Watch 7 and the local Homeland Security department helped purchase the kits. The Stop the Bleed campaign launched nationally at the White House in 2015.